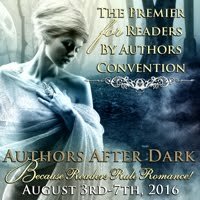 Julie and T.J. Michaels sat down with the fabulous Julie Morgan in a short 3-segment interview where they discussed Authors After Dark (of course), who's running the house, what they do for fun, as well as Julie's special cause. Enjoy the videos - see you in Charlotte! 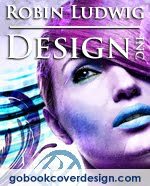 AAD Featured Author Interview: Jess Michaels!